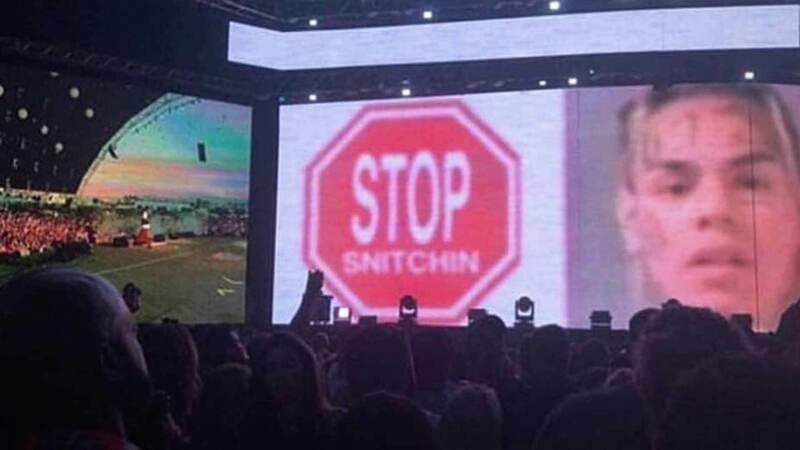 With images Tekashi 6ix9ine and Skinnyfromthe9 flashing on the giant screen behind him, YG belted out some the lyrics. “You got fear in your heart, so you cooperate / I guess that’s how b*tch n***as operate,” he raps. This is not the first time that the Los Angeles rapper is going after 6ix9ine, but this is the first we’ve seen him adding up and coming rapper Skinnyfromthe9 to his list enemies. It’s unclear if the suspected shooter has any affiliation to any the two rappers. Cops have yet to make an arrest but are actively investigating the shooting. 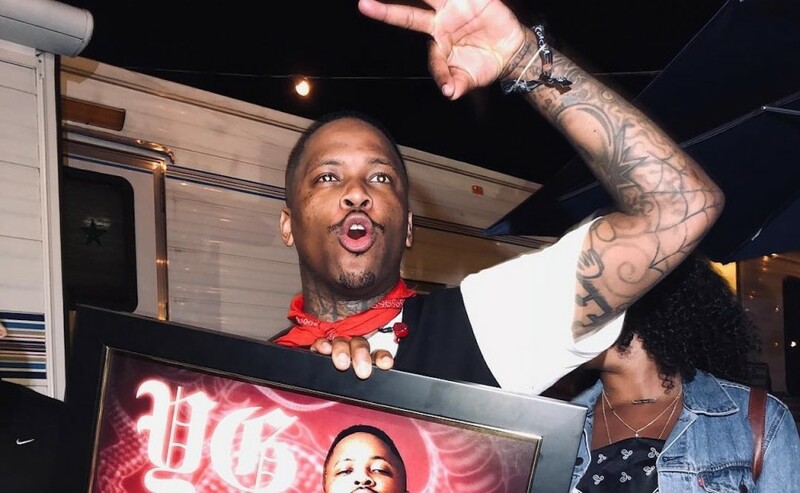 YG also dedicated his Coachella set to his late friend Nipsey Hussle, who was shot and killed on March 31st, while standing with friends in front his The Marathon clothing store in South Los Angeles.